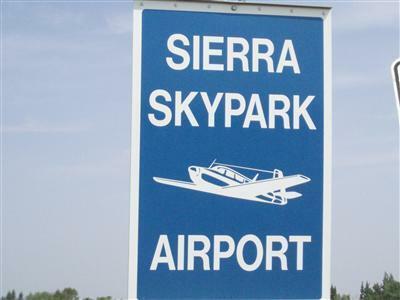 Fantastic SIERRA SKY PARK LOT, Facing the 2,600 ft runway!! 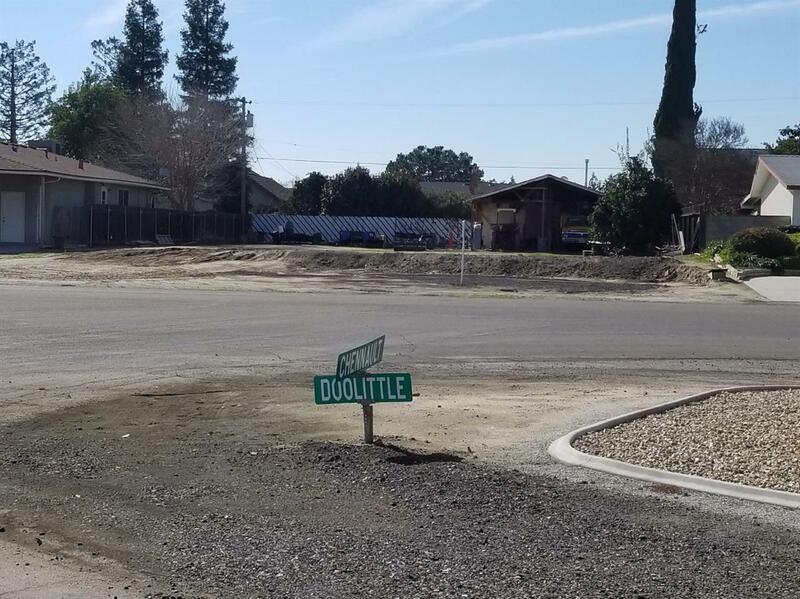 Last vacant lot on the West side of Sierra Sky Park Community! 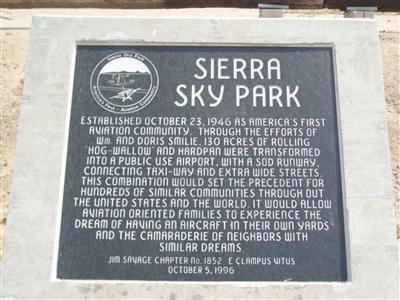 Oldest private airport in the world!! Association fees are voluntary per year: $600 if owner uses runway, $300 if not, for maintenance. GREAT OPPORTUNITY! !